Here’s a great new art print from Arsenal Handicraft. 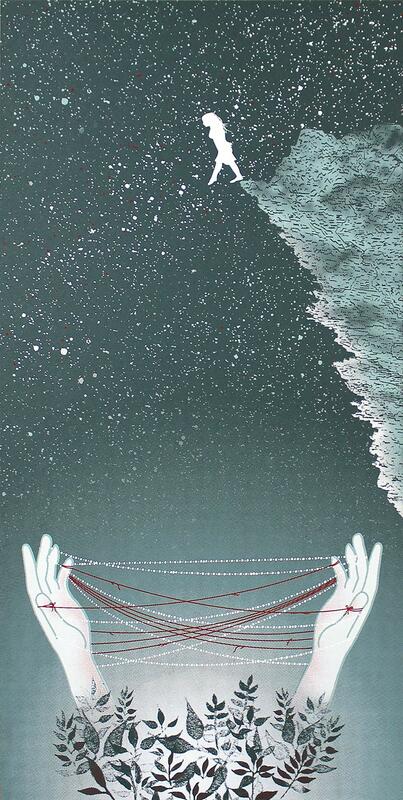 “Make a Net & Let It Catch You” is 12″ x 24″ screenprint, has an edition of 90, and costs $40. Visit ArsenalHandicraft.com.